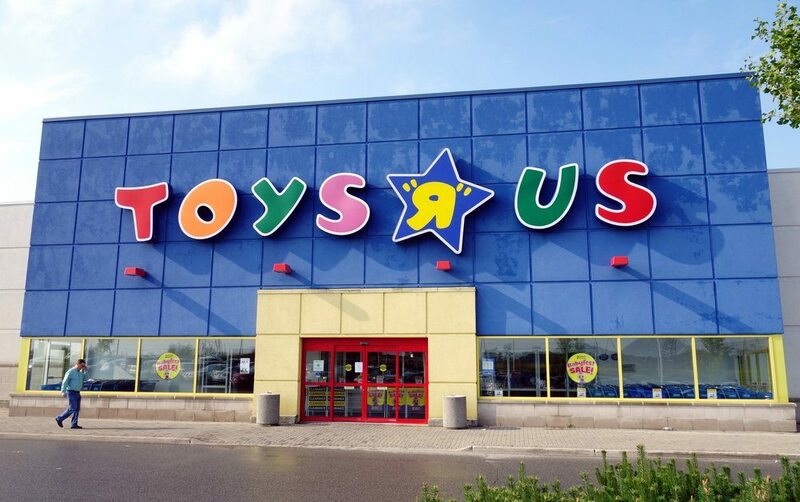 It’s not a surprise to anyone that Toys ‘R’ Us is closing. Physical toy stores have long been uniquely threatened by ecommerce. There aren’t many reasons a shopper would want to see a toy in person before buying it. There is nothing to try on, little to inspect. With toys, all that matters is price, selection, and whether the toy arrives in time for your niece’s birthday. There’s a good reason that toys were the second category Amazon started selling, right after books. As doors are shuttered, inventory is liquidated, and more than 30,000 employees are laid off, many retailers are shrugging off the news. But this cannot just be brushed under the board room table. This is a wake-up call. Time is running out. It’s not that Toys ‘R’ Us didn’t try to transform. The organization actually gave it a good shot. About a year ago, they hired a new, data-focused CMO and a team of turnaround experts across CRM and other functions. They launched an ambitious app that integrated QR codes with video and other content. And yes, they closed some stores and slimmed corporate functions. There are many major retailers who have made similar moves. They’ve added the appropriate talking points to the earnings call and are still chipping away at long-term goals. But, unfortunately, “too late” is coming too fast for traditional retailers that fail to innovate aggressively. 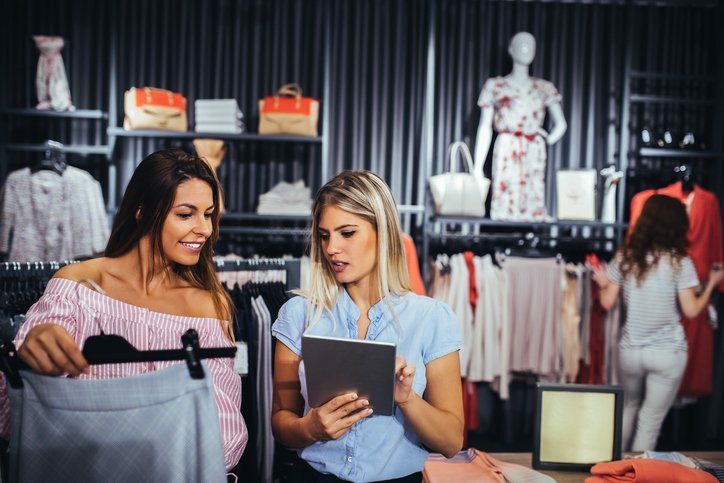 The retail apocalypse is predicted to peak in 2018, and to compete with Amazon and other online savants, retailers need to rethink both their timeline and approach to transformation projects. The simple truth: you can’t solve a modern problem with legacy ideas, processes, or technology. Take a cue from the leaders that are already cutting away from the pack: Sephora, which is cementing its omnichannel role in the skincare and beauty space, even though anything bought at Sephora could just as easily be bought at Amazon; MATCHESFASHION.COM, which sold for about $1.1 billion in September; TechStyle Fashion Group, which is said to be headed toward an IPO; and Nordstrom, which recently announced the purchase of two technology companies. None of these organizations confuse playing it smart with playing it safe. This is what we need to see from other retailers. Toys ‘R’ Us was rethinking the profile of the people they needed to drive organizational-level change. But Toys ‘R’ Us ran out of time, so they had to change people to change objectives. Most retailers would rather accomplish this change without massive firing and hiring, and the chaos that follows. If you’re serious about digital transformation, you don’t build a center of excellence on customer experience. You don’t set up a committee to steer customer experience and customer-centricity throughout the organization. You make the customer experience everyone’s job. Management needs to set aggressive corporate-level objectives for customer experience improvements, and for adopting a customer-centric approach and mindset. Those goals need to be cascaded down throughout the organization so that the customer support team — and everyone else — has specific goals, metrics, and objectives that ladder up into the corporate goals. Analysts, investors, and retailers should be looking to hear the signals of mass organizational change management, rather than mass layoffs. Alongside goal alignment is the technology that enables execution. But too often, we see retailers try to transform without actually changing. We hear so many Fortune 500 retailers say that their goal is digital transformation. But when push comes to shove, they won’t change the toolset used to deliver modern experiences at scale. In August last year, JCPenney announced a significant investment in tech, reallocating roughly $400M dollars to improve technology and provide better experiences for shoppers online and in-store. JCPenney CEO Marvin Ellison also pushed to continue modernizing its omnichannel experience with the use of mobile apps. Yet despite its efforts, the legacy retailer’s revenue and same-store sales during the holiday quarter didn’t meet expectations, and posted a loss for 2017. Analysts understand the company’s efforts to move forward and update its shopping experiences, but many see JCPenney — to quote Hugh Tallents, partner at the management consultancy cg42 — as a “laggard in the innovation of experience,” and given the organization has invested hundreds of millions of dollars in legacy tech versus innovative tech, that’s still true. The recent earnings call for Ascena Retail also shared a story similar to JCPenney’s. 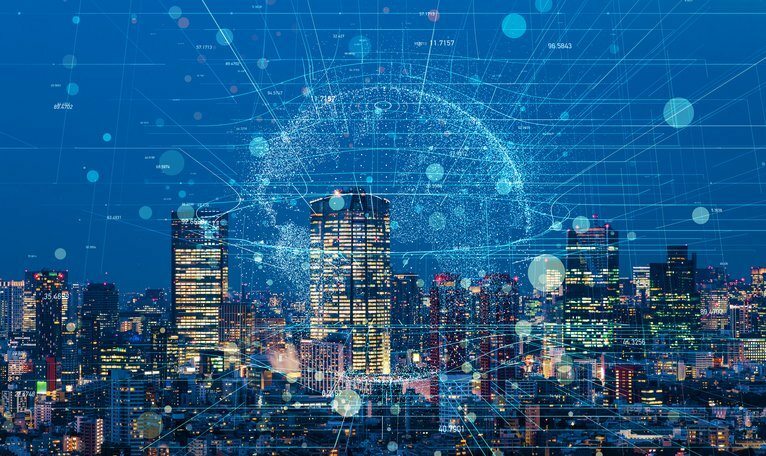 Corporate leaders promoted their plan for building out a new digital marketing ecosystem to enable a more personalized experience for their customers. This was followed by a partnership announcement with IBM. Since 2015, IBM has moved down and to the right in Gartner’s Multichannel Campaign Management Magic Quadrant report as critical capabilities for these tools have become more sophisticated. In Sailthru’s Retail Personalization Index, not a single one of the top 100 retailers noted for innovative, personalized approaches to the customer experience partner with IBM for marketing. There’s that old saying that no one ever got fired for hiring IBM, and that same aura hangs over many other legacy players in many categories that affect retail. And it’s probably true that no, you don’t get fired for choosing legacy technology or even legacy ideas. You go out of business instead. This article was originally published in VentureBeat.